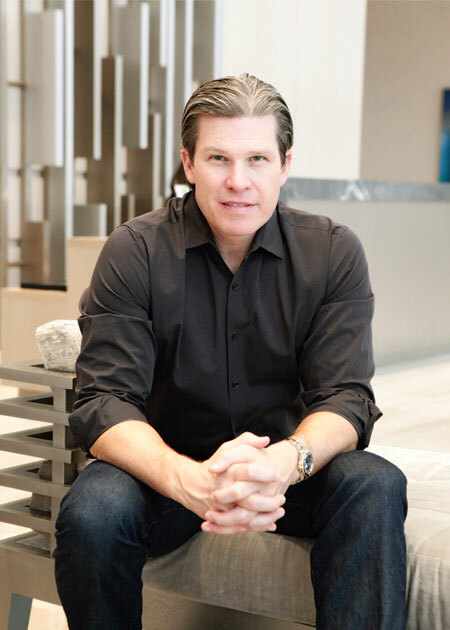 John D. Canaday is the Co-founder and Managing Director of Americas Franchising Group (AFG) in Miami Florida, a leading provider of franchise consulting services throughout the Americas. John has over 25 years of executive experience both domestically and internationally within sales, marketing, operations, business development and finance with leaders in the franchising, technology and medical industries. Prior to founding Americas Franchising Group, John worked with many of the worlds’ largest and most respected brands throughout the United States, Canada, Latin America and Caribbean. Throughout his career John held senior leadership positions at industry leading companies such as Cisco Systems, Akamai Technologies, Lithium Technologies and Physician Sales and Service. In these positions John was responsible for developing go to market strategies and execution plans while relentlessly focusing on team building and culture to drive results. John and his team at AFG provide franchise consulting services to help companies like BIZNOVATOR develop into global brands with purpose driven impact. He and his colleagues at AFG have deep experience in recognizing market opportunities given regional differences and International norms of business. In addition to his role as Managing Director of Americas Franchising Group, John serves as the Chairman of the International Franchise Committee for The Global Trade Chamber based in Miami, Florida. John actively consults with business leaders from Chambers of Commerce around the world, advising them on opportunities for franchise ownership within their respective countries. Outside of work, John and Veronica are active in their local church and enjoy travelling and spending quality time with the family. He is an Alumni of Washington State University where he served as Mortar Board President and held various offices within nationally recognized Honor Societies. John is actively engaged in philanthropic efforts supporting Autism Awareness and Haiti Reconstruction.